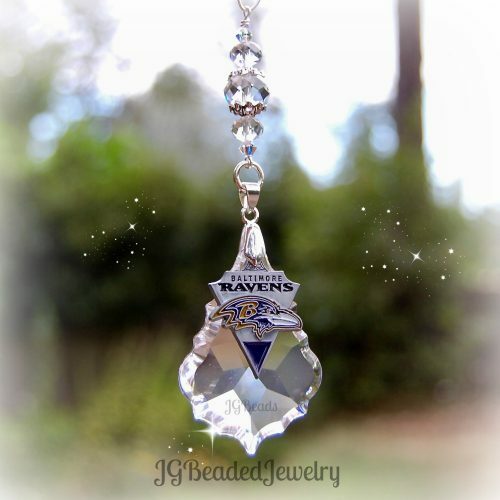 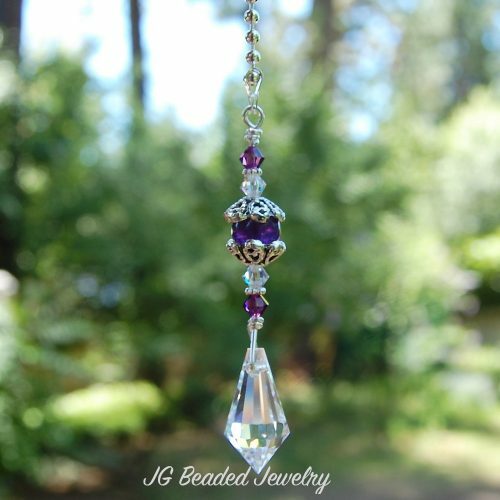 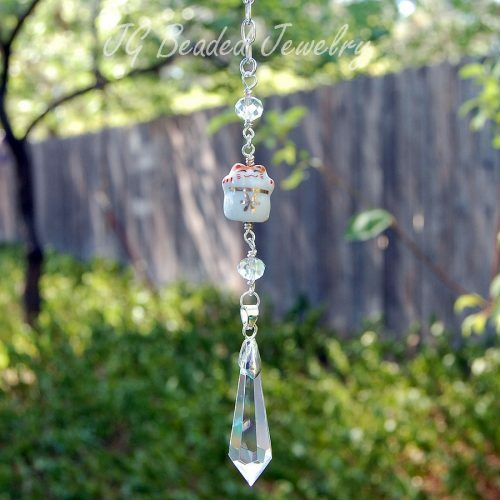 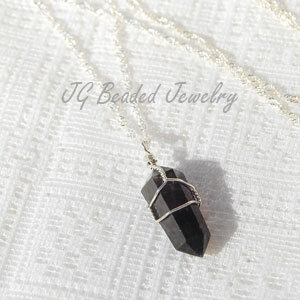 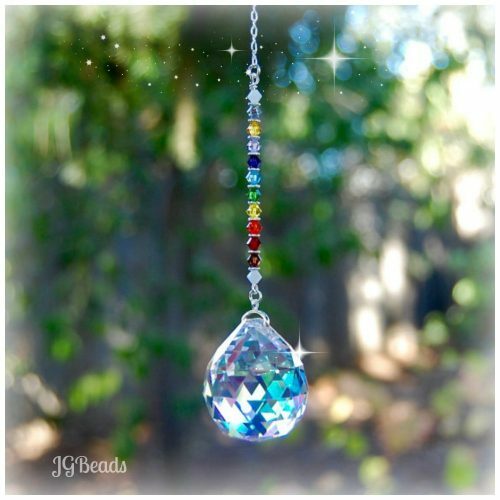 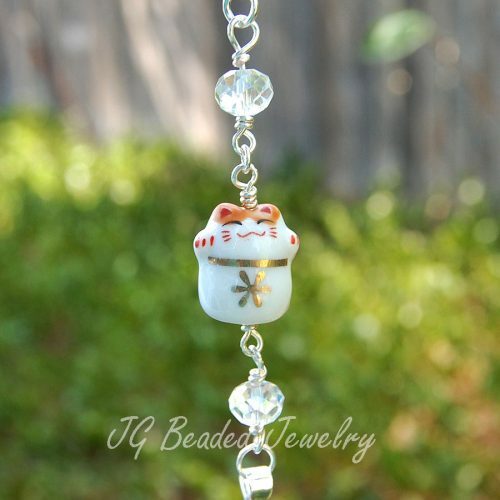 JG Beaded Jewelry offers unique handcrafted jewelry and suncatchers including beaded earrings, bracelets, necklaces, hanging crystals, crystal car charm decorations, real bug necklaces and key chains, belly rings, crystal ball display stands and much more. 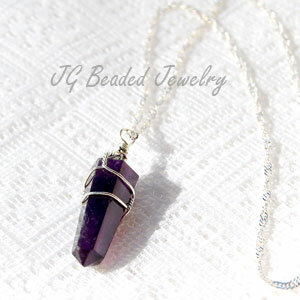 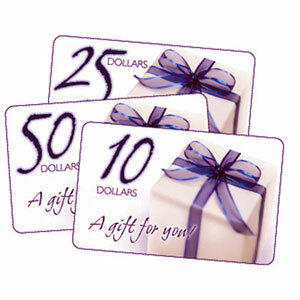 You will find quality craftsmanship, excellent customer service and fast shipping! 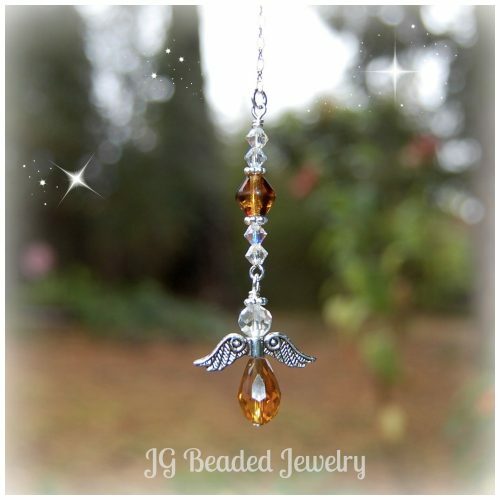 If you have something in mind and cannot find it here, please contact us with your request as we love to create custom keepsakes!